LED mini billboards are the simple solution to outdoor digital billboards. The all-in-one design makes this outdoor billboard both economical in cost and simple to use. 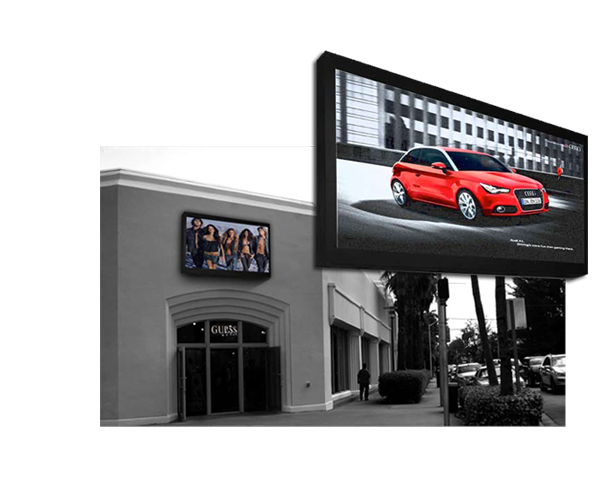 This outdoor digital billboard comes in one size only, 4’ X 8’, is plug and play, and is front serviceable. Two pixel configurations make this display adaptable for viewing from 25 feet or further.